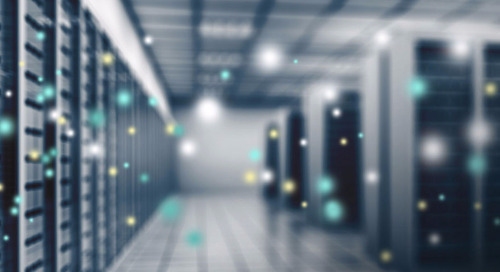 It can seem as though cloud adoption is growing faster than the overall IT market. It’s clear from the challenges in today’s market that businesses must adapt, and do it quickly. This transformation can be a strenuous process no matter the size or type of company. One of the resources IT groups and CIOs will want to have at their disposal is a cloud assessment. 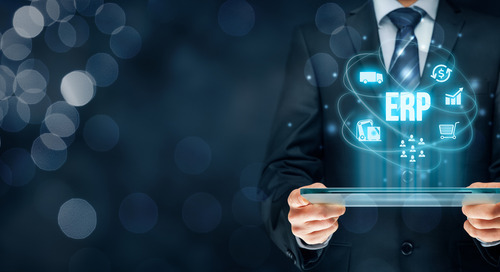 Cloud assessments are powerful tools that IT organisations can use to determine what is happening within a customer organisation and how the business can ultimately be better served by integrating cloud solutions into their model. They can be used to improve agility and resource utilisation, as well as develop the big-picture strategy as it relates to the IT landscape. Specifically, assessments can help chart a course to a public, private or hybrid cloud model; analyse risks associated with compliance, and even compare pricing across multiple platforms of the cloud. Providing cloud assessments means you’ll be delivering value, market expansion opportunity and, perhaps most importantly, relationship development for your customers. By the way: One of the value-adds a distribution partner can bring to the table is not only a cloud assessment option but also alternatives and education around cloud assessments and cloud enablement. By leveraging a Cloud Value Add Distributor (CVAD), not only can you educate yourself about various cloud options and solutions, but a full-service CVAD can also provide information around various scenarios, case studies and even financing options for cloud assessments and infrastructure. It’s important to have highly-trained technical experts that offer fully managed support services for cloud opportunities. 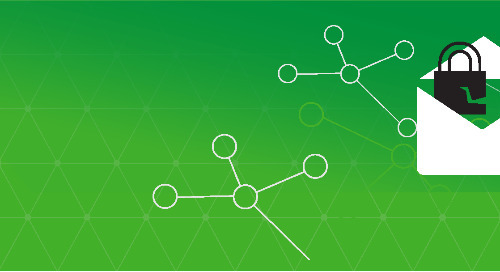 Cloud is complicated, so you need to be able to offer robust support services. End users expect support features like 24x7x365 call centres and on-staff cloud solution architects who can help implement the right cloud solutions. Support services allow partners to focus on their cloud sales activities knowing that the required support components are available whenever needed. For end customers, this means a more efficient way to move their administration teams away from the “white noise help desk requests” and up to a more level 2 application-specific support service for their environment. Bonus: Technical support can often be mixed/matched to supplement existing cloud support organisations for both partners and their end-customers. Finally, you’ll want to offer cloud financing vehicles. The right financing program helps shorten your sales cycle and close larger, more profitable cloud deals. You’ll have the ability to build a recurring revenue stream while alleviating the cash flow challenges associated with the recurring revenue model. When your customers choose to finance their solution, it’s appealing to have the option to wrap the entire solution into one agreement, including the cost of your services, software and even hardware. 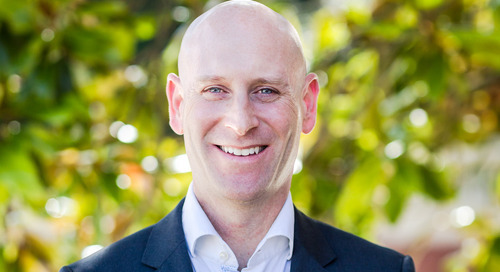 Having a flexible and customisable financing program provides partners with a unique competitive advantage. 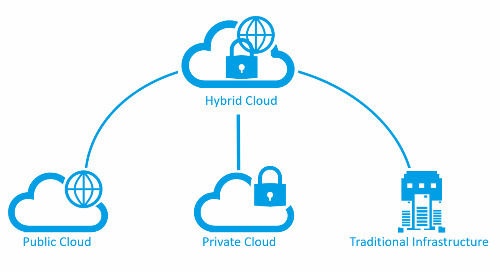 For solution providers to differentiate themselves in the market, they must have the ability to create solution stacks using the best-of-breed cloud providers, then add their own managed services to make their solutions unique. Offering cloud assessments, technical support and financial vehicles will help you stay competitive while many businesses transition to the cloud. Based on our extensive experience working with solution providers that have made the pivot to a cloud-based business, differentiation through managed services is the key to success. If you are interested in learning more about Arrow and our value-added solutions, tools and resources to dynamically transform your business, contact us today at 0800 983 2525 or arrowsphere.ecs.uk@arrow.com. This article was originally published on ChannelFutures.com on 6th July, 2017. 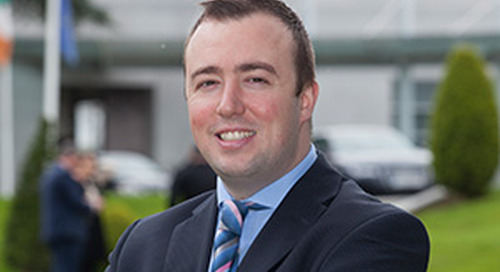 Philip Browne is a Business Development Manager in Arrow ECS Ireland. Follow the money. In any organisation, business, public or private or even not-for-profit, almost everything comes down to tracking the money. 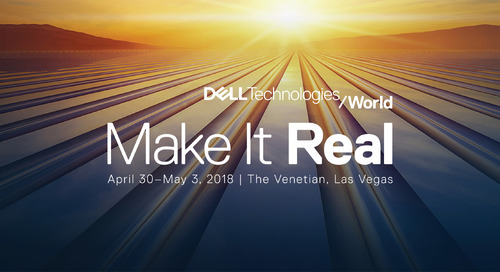 Arrow's Dell EMC Marketing Manager, Maria Collier, shares her experiences and highlights from Dell Technologies World in Las Vegas this April. Bandwidth Big Data Edition. Is Big Data better? Are you prepared for Ransomware??? 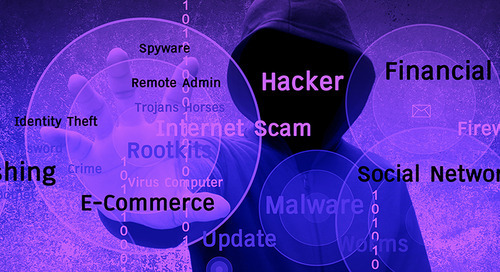 In matters of cybersecurity, the sad truth is that people are unreliable and fallible, sometimes easily deceived and generally ignorant of all but the obvious online dangers.